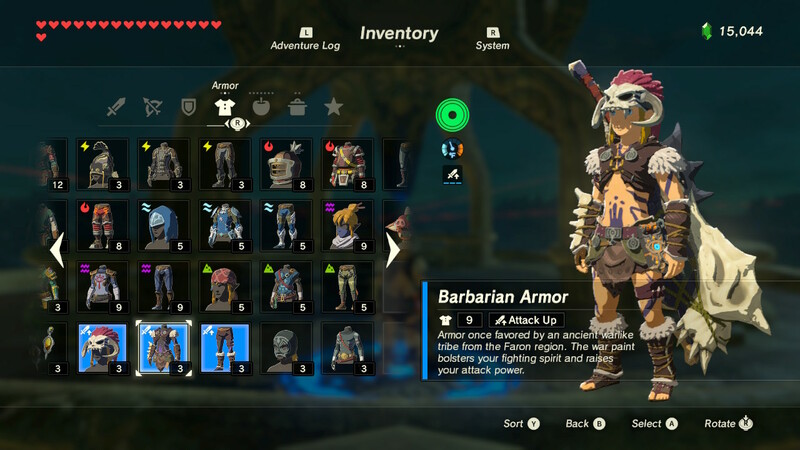 Armor in Legend of Zelda: Breath of the Wild is pretty awesome, and to help get you kitted out for every environment, we've listed our top 8 best picks. The world of Breath of the Wild is an unfriendly place. Weather conditions fluctuate wildly, and an endless army of the undead hounds Link whenever the sun goes down. And we can't forget to mention the extreme heat surrounding Death Mountain -- Link literally catches on fire just for getting near the place. We didn't just list armor for functionality either. Some of these secret sets, like the Radiant outfit, are awesome for completely different reasons. Actually, many of these sets are pretty darn tough to find. Check out all the outfits in the gallery, then keep scrolling to see where to find them all. Note: Scroll through the gallery to see each armor piece location on the map in the order listed below. 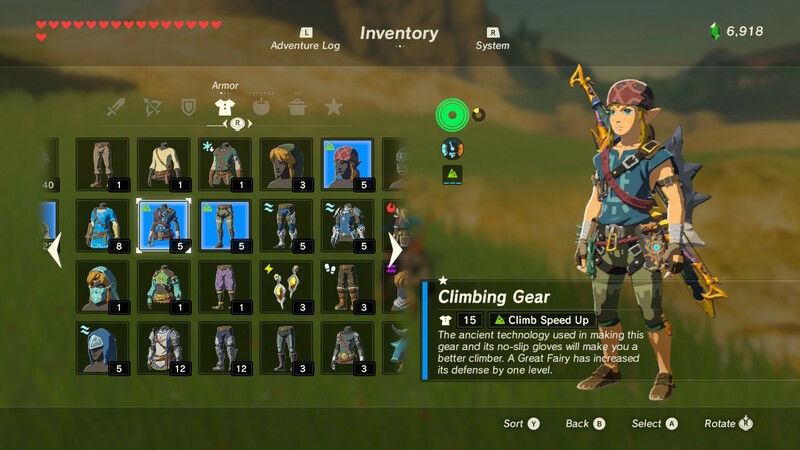 Why It's Great: The Climber's Gear is an amazing early (and optional) set that instantly improves Link's climbing speed. It's almost a requirement early in the game. 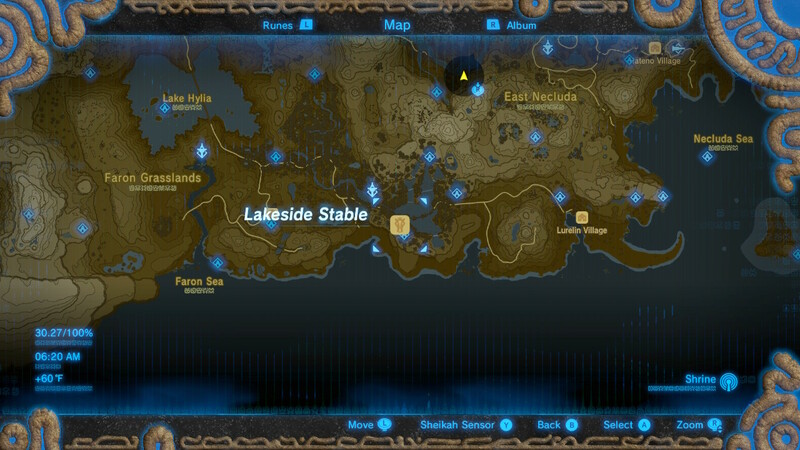 Luckily, all three parts are easy to find in the early regions of Hyrule. Where To Get It: Like a small handful of amazing sets, all three parts are hidden in shrine chests. 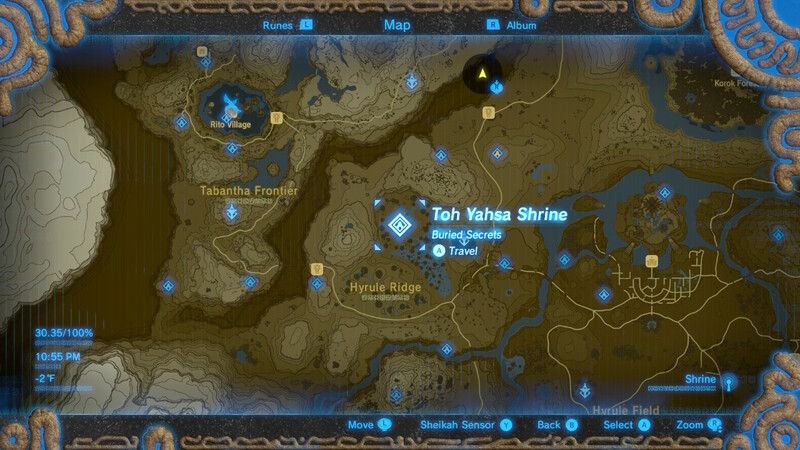 Sometimes you'll need to search the shrine thoroughly to grab an optional chest. Climber's Bandana: Ree Dahee Shrine - Located in trench between the Dueling Peaks. Climber's Gear: Chaas Qeta Shrine - Reward chest found on Tenoko Island, in the sea far west of Hateno Village. 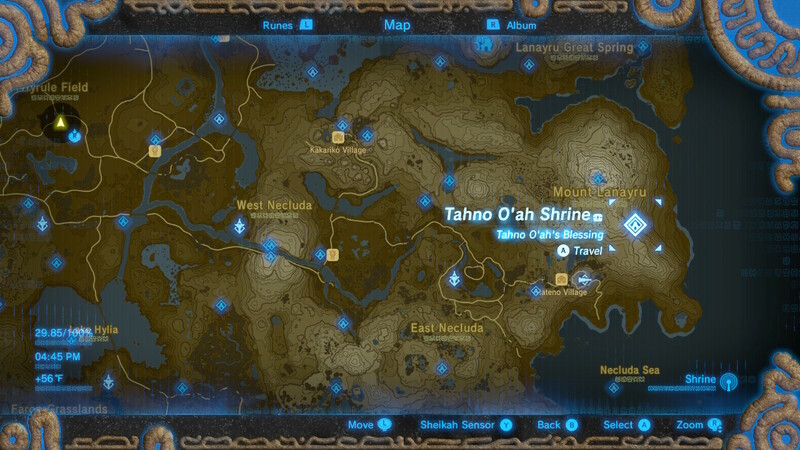 Climber's Boots: Tahno O'ah Shrine - On the east side of Lanayru Range, northeast from Hateno Village. Found hidden behind a weak rock wall. Why It's Great: One reason -- Link can swim up waterfalls. You'll only need the chest piece to gain this ability, but grabbing all three increases your swimming prowess considerably. 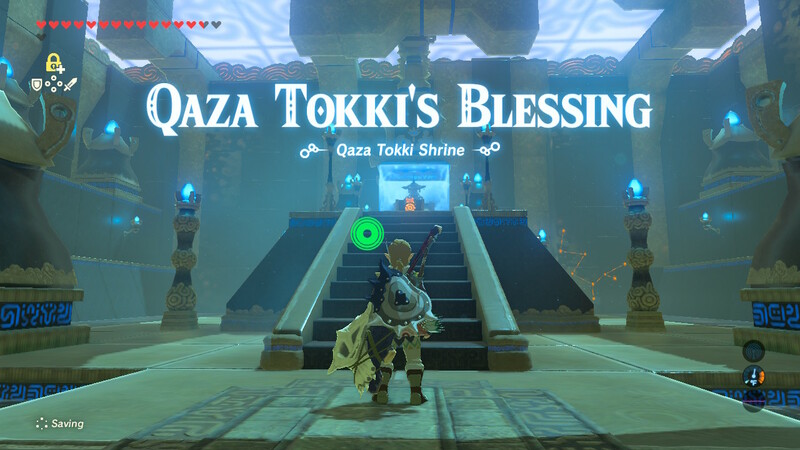 Where To Get It: The Zora Armor (chest) is automatically awarded to Link during the "Divine Beast Vah Ruta" main quest. 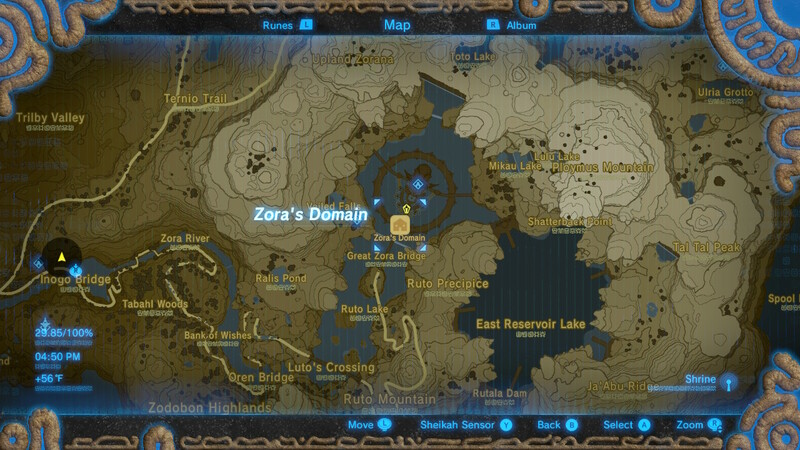 Travel to the Zora's Domain in the Lanayru region to automatically unlock the quest. Zora Helm: Found in a hidden chest in Toto Lake. Use Magnesis to fish the metal chest out. 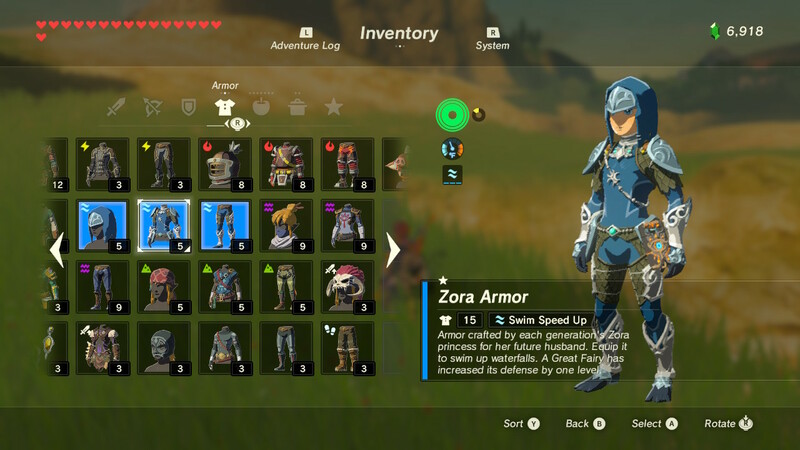 Zora Armor: Automatically earned during the "Divine Beast Vah Ruta" main quest in the Zora's Domain. Zora Greaves: Earned for completing the "Lynel Safari" side quest. 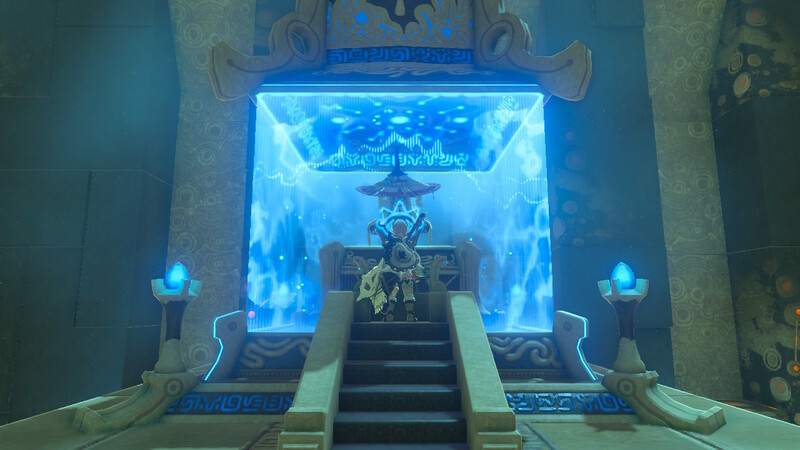 Talk to Laflat, beneath the King's Chamber in the Zora's Domain. She'll send Link up to the top of Ploymus Mountain to take a snapshop of the Lynel. Only available after starting the Divine Beast Vah Ruta quest. Why It's Great: This set provides perfect protection from cold weather areas, and it's very easy to get. You'll even gain ice elemental protection, gaining the unfreezable set bonus after two upgrades. 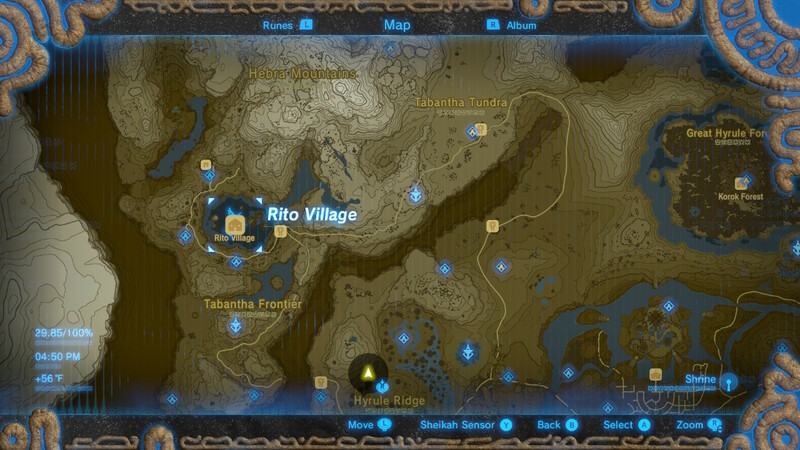 Where To Get It: Travel up to Rito Village in the Tabantha region, northwest from the Great Plateau. All three parts are sold at the armor shop. Snowquill Headdress: Sold at the Rito Village armor shop. 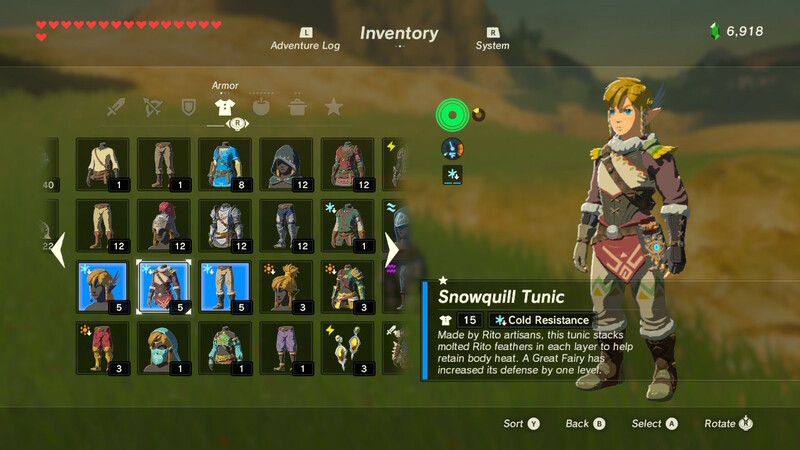 Snowquill Tunic: Sold at the Rito Village armor shop. Snowquill Trousers: Sold at the Rito Village armor shop. Why It's Great: Like the Snowquill Set, this armor protects against extreme heat. 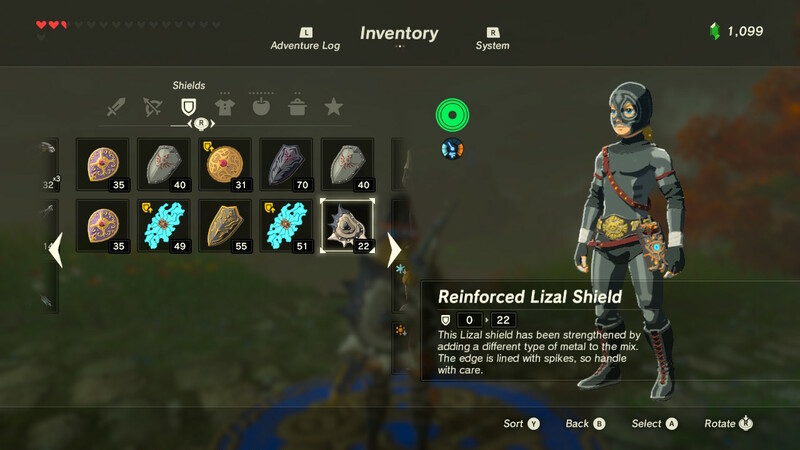 Wearing just one piece is enough to keep Link safe near Death Mountain. Where To Get It: Also like the Snowquill Set, all three armor pieces are available for purchase in the Goron City armor shop. The main chest piece can also be earned for free. Flamebreaker Helm: Sold at the Goron City armor shop. 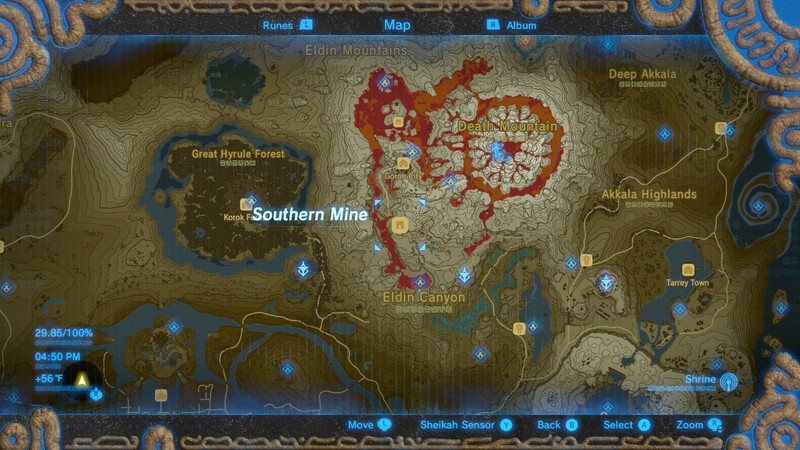 Flamebreaker Armor: Complete the "Fireproof Lizard Roundup" side quest for Kima at the Southern Mine, south of Goron City. Flamebreaker Boots: Sold at the Goron City armor shop. 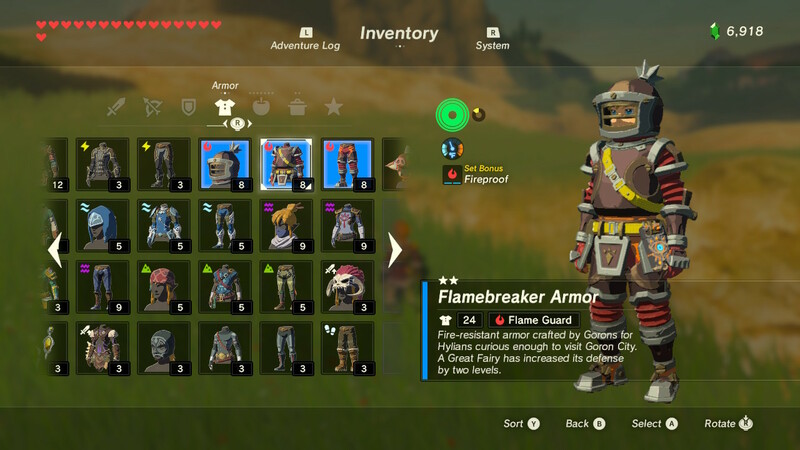 Why It's Great: One of the best armor sets is also prohibitively expensive early in Link's adventure. The armor provides extra protection and bonus damage to Guardians. 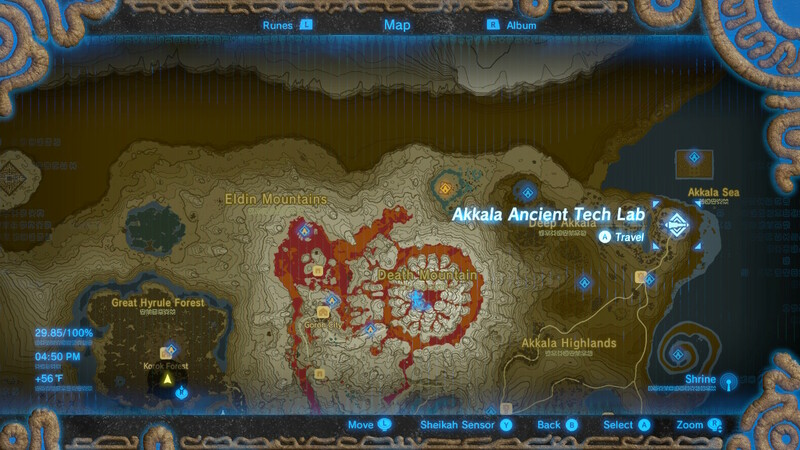 Where To Get It: The Ancient Armor can be purchased at the Akkala Ancient Tech Lab, found in the far northeastern corner of the Hyrule map. 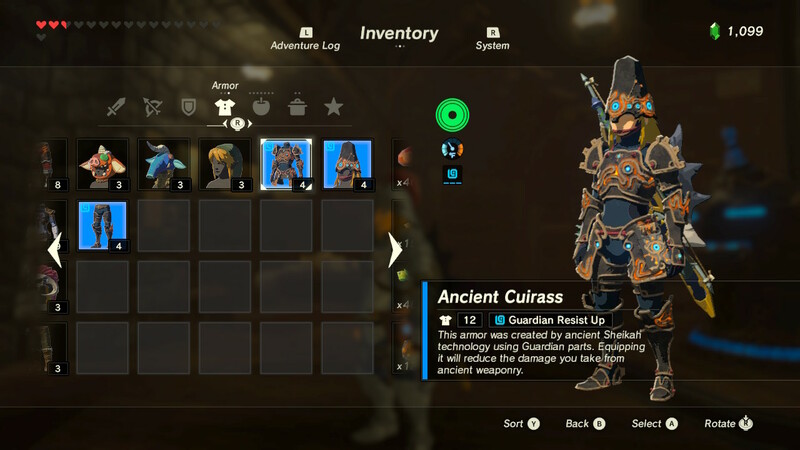 Complete the scientist's side quest to unlock the ability to purchase Ancient Armor with rupees and ancient materials. Why It's Great: These wrestling-themed tights disguise Link at night and give you an edge in combat against the undead. At night, the pattern on the outfit glows neon green, tricking skeletons when travelling after sundown. Where To Get It: This set is only available for purchase at the Secret Gerudo Club. 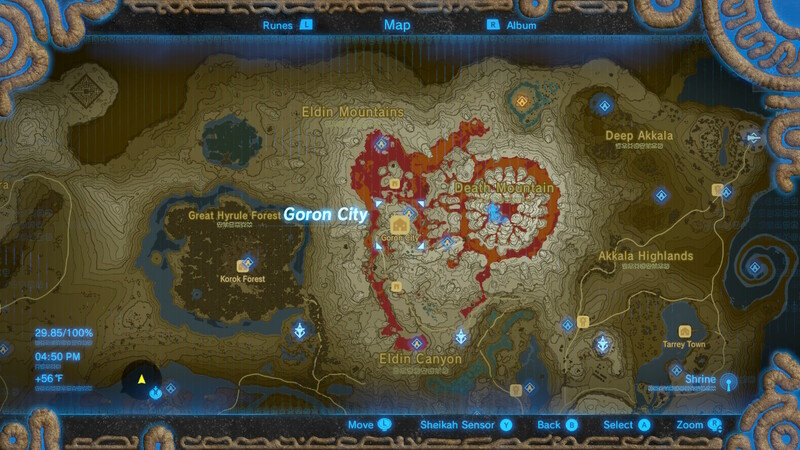 Complete the Divine Beast main quest for Gerudo Town. Check out the closed back door down the alley from the armor shop -- to get the secret code, go to the bar. Listen in to the conversation from the neighboring window. 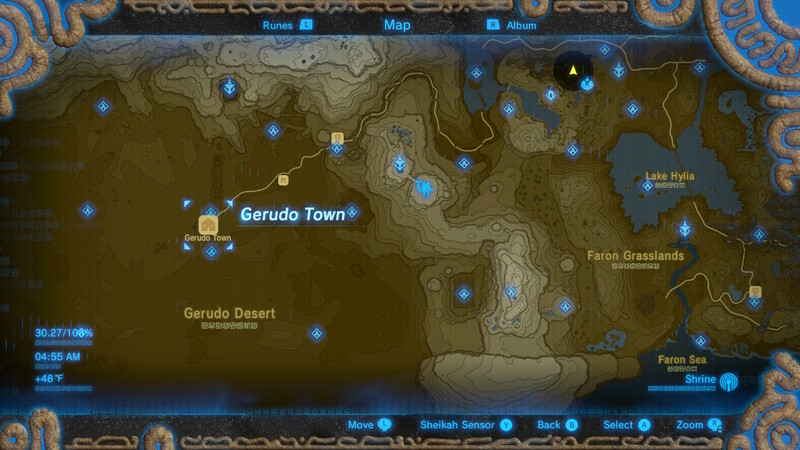 Radiant Mask: Sold in the Secret Gerudo Club. Radiant Shirt: Sold in the Secret Gerudo Club. 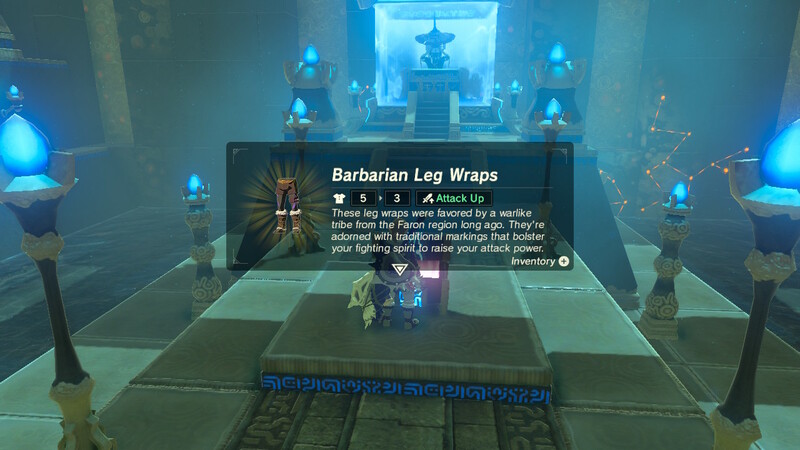 Radiant Tights: Sold in the Secret Gerudo Club. Why It's Great: Simple -- the rubber sets protects Link from all electric damage, including lightning strikes. This set is perfect for exploration during rain storms, or when dealing with electrified opponents. 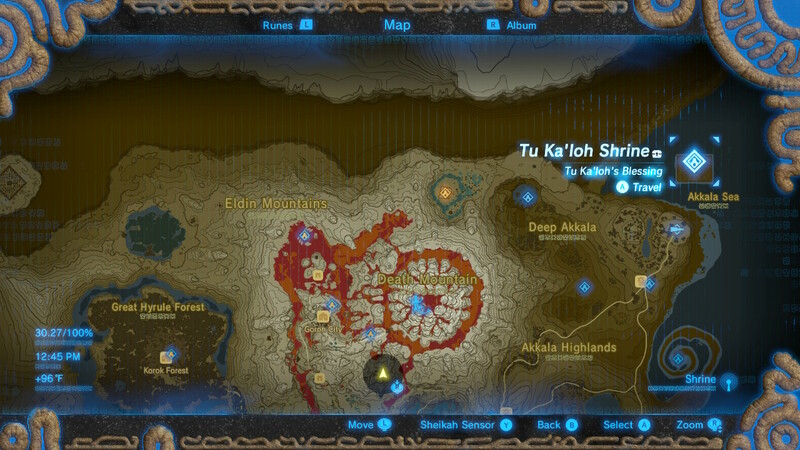 Where To Get It: Like the Climber's Set, the Rubber Set is spread out and hidden in multiple shrines / side quests. 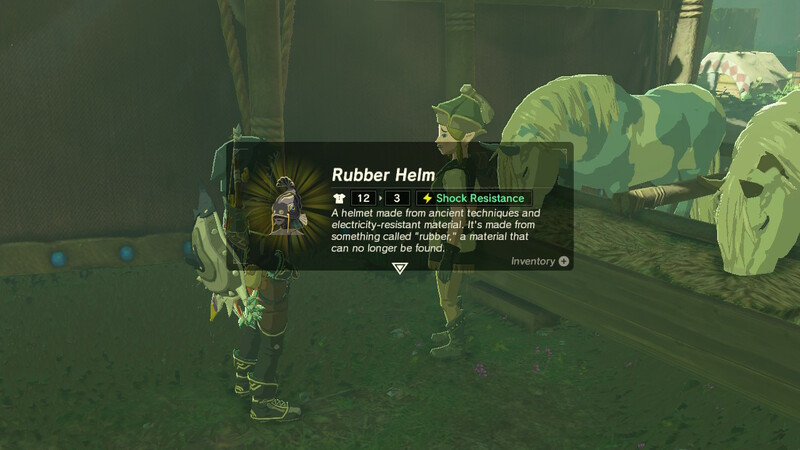 Rubber Helm: Reward for completing the "Thunder Magnet" side quest. Travel to the Lakeside Stable in the Faron region and talk to Cima to begin. Rubber Armor: Tah Yahsa Shrine - Find this shrine in the Thundra Plateau, west of Ridgeland Tower. Rubber Tights: Qukah Nata Shrine - The shrine is on the eastern edge of Lake Floria, in Calora Lake. 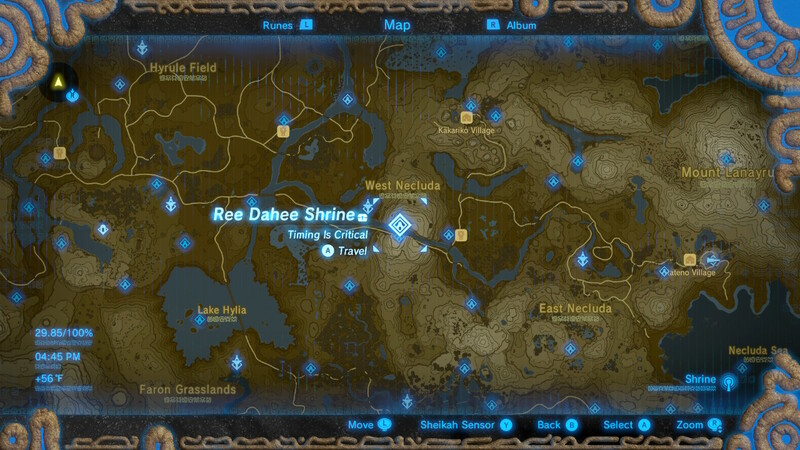 Complete the nearby shrine quest to make it appear. Why It's Great: Wearing this armor kills stuff faster. 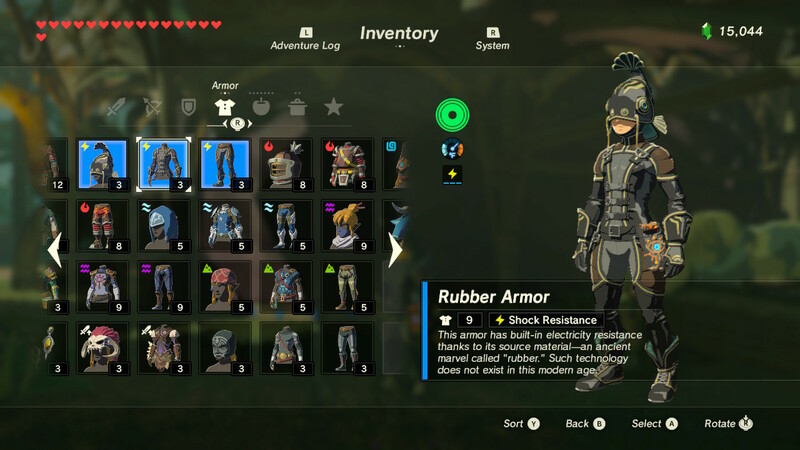 Link gains a significant damage boost with this set, and it's literally spread across the entirety of Hyrule. 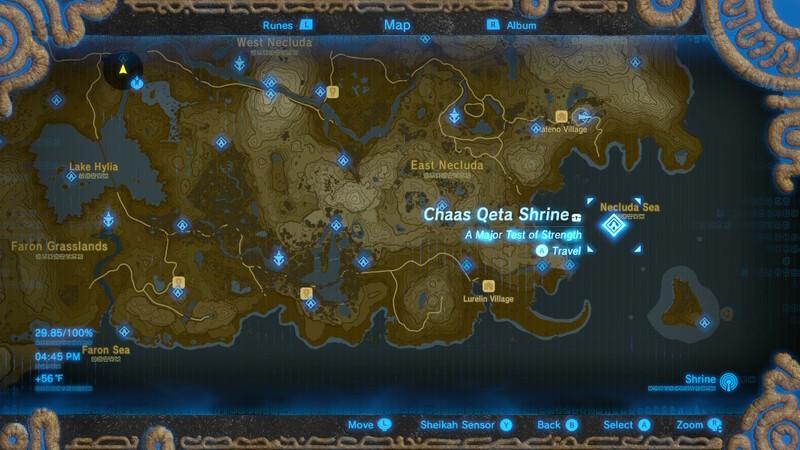 Where To Get It: Once again, you'll have to find three hidden chests in three specific shrines. All the pieces are located inside mysterious labyrinths. 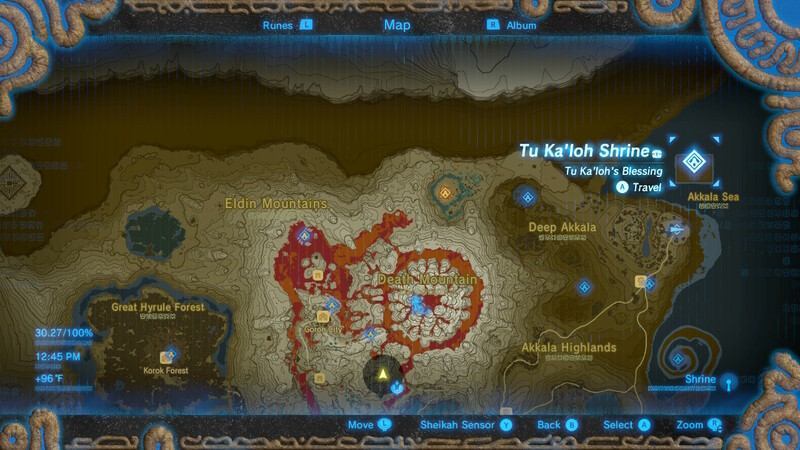 Barbarian Helm: Tu Ka'loh Shrine - Within the island labyrinth off the northeastern coast of the Hyrule map, visible from the Akkala Ancient Tech Lab. 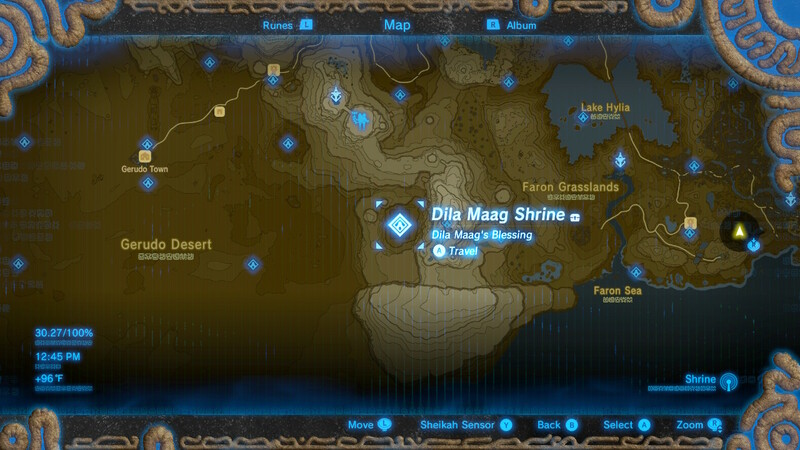 Barbarian Armor: Dila Maag Shrine - Hidden in the massive labyrinth on the eastern edge of the Gerudo Desert. 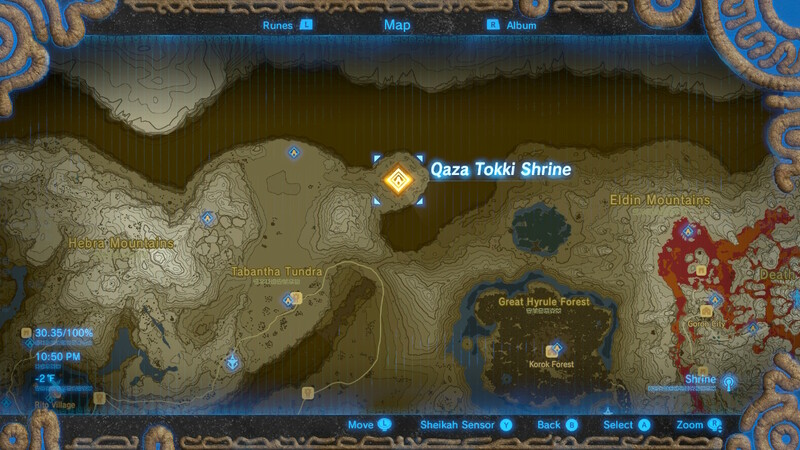 Barbarian Leg Wraps: Qaza Tokki Shrine - The final piece is in the diamond-shaped labyrinth on the northern edge of the map. 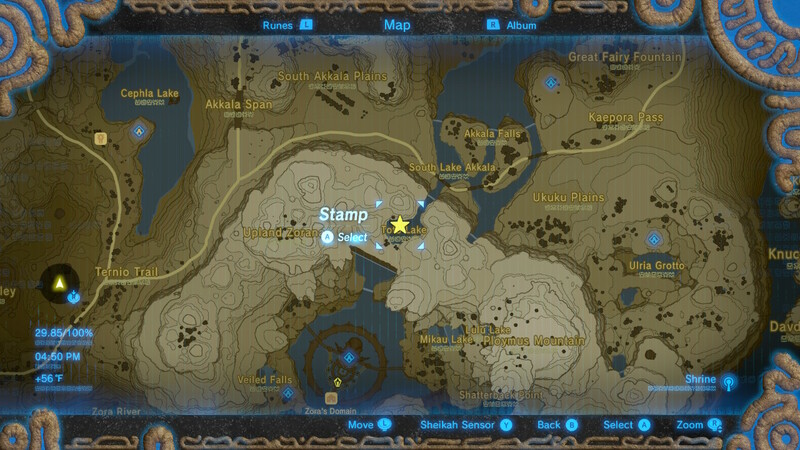 Unlock Hebra Tower to find the labyrinth on the map.